In a feedback statement issued Friday, and connected to its past publishings on blockchain broadly, the Financial Conduct Authority (FCA) wrote that it intends to perform a “deeper examination” of developments by gathering more evidence and information. 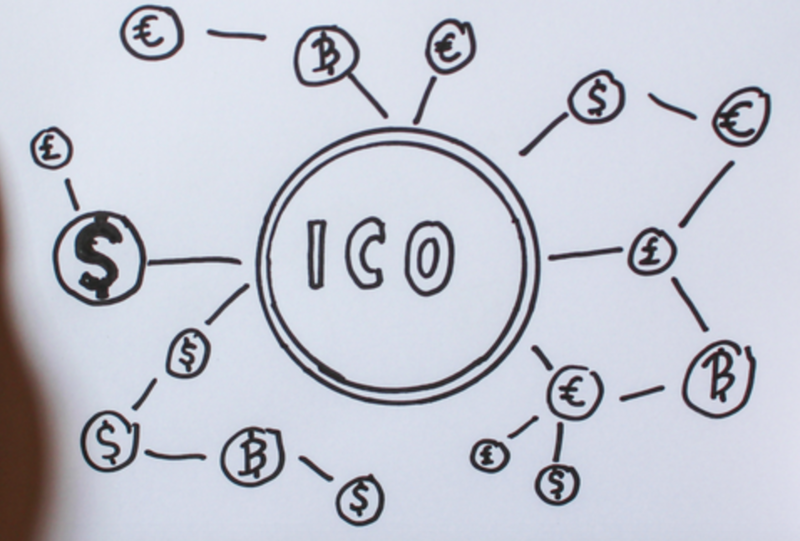 At the time, the FCA issued a warning to consumers about the risks of ICOs stating it as “very high-risk, speculative investments.” It further mentioned that ICOs are unregulated and that, as such, certain protections available for other assets don’t extend to the market. Other possible risks mentioned included the price volatility of cryptocurrencies and the possibilities for fraud, among others. Still, in the feedback statement, the FCA also outlined briefly how it believes ICO businesses need to conduct operations for the “consumer benefit,” while pushing back against the idea that its guidance doesn’t relate to public blockchains. The FCA’s blockchain discussion paper saw 47 responses from a variety of market participants including regulated firms, trade associations and law firms.